Obama on his fatherless childhood Jump to media player At the White House, President Barack Obama spoke about the anger he felt as a young man growing up without his father. Why Wisconsin jails so many black people Jump to media player After the US Attorney General says racial disparities in sentencing are "shameful". 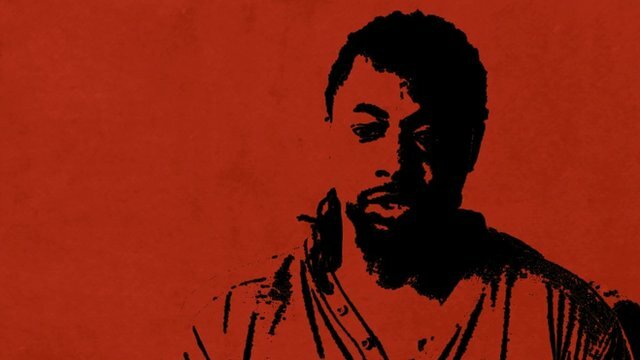 the BBC visits Wisconsin to investigate why the state sends the most black men to prison. 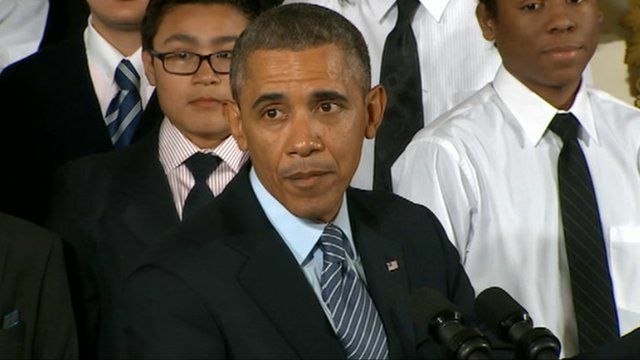 US President Barack Obama has called for a national campaign to improve opportunities for black and Hispanic boys and young men. In a press conference announcing the programme, called My Brother's Keeper, Mr Obama related how he had spoken to a group of young men in Chicago about his own experience growing up without a father. "I explained to them that when I was their age I was a lot like them. I didn't have a dad in the house. And I was angry about it, even though I didn't necessarily realise it at the time." Describing how he had made "bad choices" like using drugs and not taking school seriously, Mr Obama said the "only difference is that I grew up in an environment that was a little bit more forgiving".